The family keeps growing. 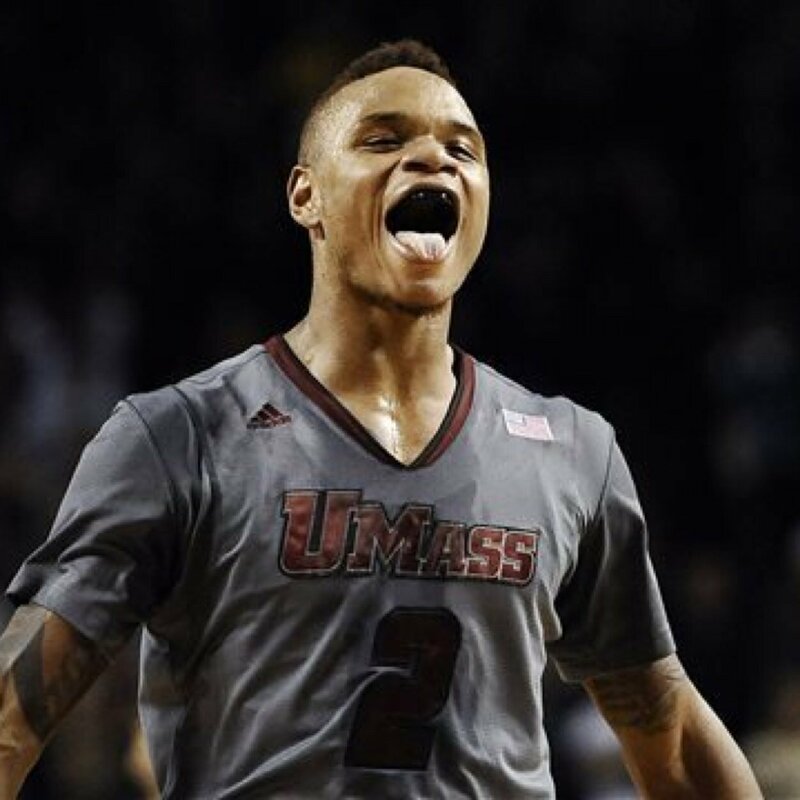 This morning, Outsports published a beautiful article in which UMass shooting guard Derrick Gordon came out as gay, becoming the first Division I men’s basketball player to come out. My first thought as I read the article was that Gordon is very brave and he sounds like someone I’d really like. The second was that soon this will not be newsworthy. And that’s what we’re going for. When ignorant people who don’t understand what it’s like not to be able to be yourself openly say, “Why is this news?”, they aren’t completely off. I mean, they are off in that it is news. Of course it’s news when someone becomes the first gay anything. If it wasn’t newsworthy, if it didn’t require incredible courage, someone would have done it already. For crying out loud, if you’re gay in Uganda, you can be jailed or killed. In many countries that’s the case. In this country, states are still grappling with laws that would give gay people equal rights, meaning that gay people remain second class citizens here. So yes, it’s totally news. But they are right in that it SHOULDN’T be news. We ALL want this to not be news. The world will be a better place when sexual orientation is no big deal. We just have to get there first, and the way we get there is for brave people like Gordon to come out. As the family expands, as we as a society become more comfortable with the fact that some people are this, and some people are that, and it’s no big deal, this will fade into the background. As Rafe finds out in Openly Straight, it’s not fair that the label “gay” overshadows everything else. But until it doesn’t, that’s our cross to bear.